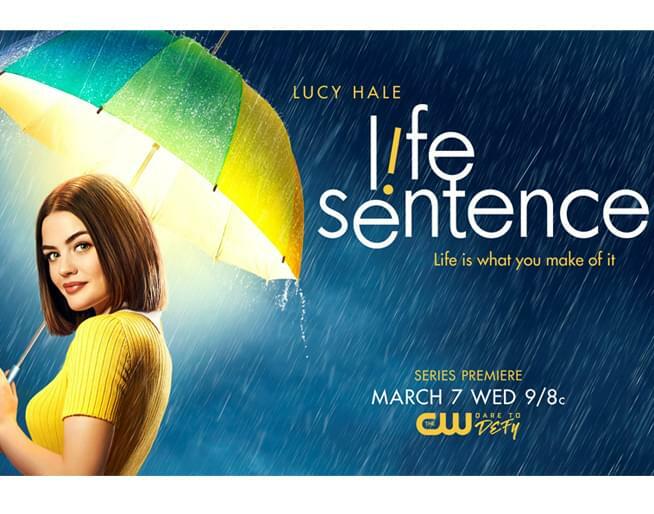 Tune into the series premiere of LIFE SENTENCE at 8pm only on KCWE 29, Kansas City’s CW. Text STELLA to 67664 for your chance to win a LIFE SENTENCE prize pack including a Ban.do tote, tumbler and $25 Starbucks gift card, plus qualify for a $200 Southwest Airlines gift card to make your own life adventures happen! Standard message and data rates apply. Lucy Hale is back and The CW’s got her! This Wednesday, watch Lucy Hale star as Stella in the series premiere of LIFE SENTENCE – only on The CW! What would you do with a second chance at life? Up till now, Stella believed every day could be her last. 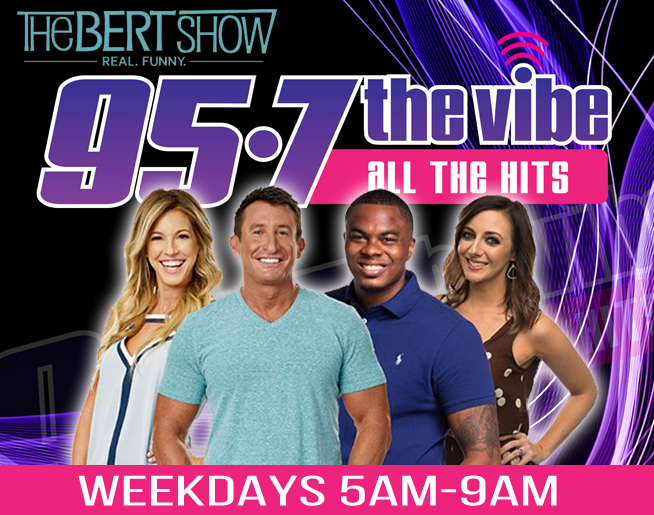 Meanwhile, text STELLA to 67664 to this station for your chance to win a Southwest Airlines gift card for your life adventures… compliments of The CW! Life is what you make of it! Tune into the series premiere of LIFE SENTENCE Wednesday at 8pm only on KCWE 29, Kansas City’s CW!